In the picturesque Blutenburg Castle in Munich resides the world’s largest library for international children’s and youth literature. But it is anything but a dreamy castle of books. If today you wander through the magical home of the International Youth Library (IJB) at the Blutenburg Castle on the outskirts of Munich and inform yourself of the varied activities of this astonishing special library, you experience a symbiosis of culture, science and politics such as is rarely brought about for the good of children and young people. To promote, collect, make available and make known children’s literature from all over the world as a cultural heritage and an artistic medium for the future – that is the mission of the IJB. The founding of the International Youth Library after the Second World War in 1949 was part of the re-education program of the Allies and succeeded thanks to the idealistic energy of Jella Lepmans (189-1970), a returned emigrant, journalist and consultant to the U.S. Army. As the political balance of power changed in the course of the years, so too did the sponsorship and responsibilities of the library. Since 1996, the IJB has been a private foundation under civil law. It is financed mainly by grants from Federal Ministries, the Free State of Bavaria and the city of Munich. Other sources are project-related monies and donations-in-kind from foundations, businesses and private persons. This constellation reflects the multi-facetted tasks of the International Youth Library in the federal cultural policy of Germany. 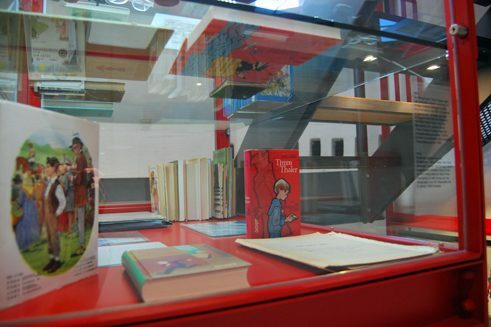 Three programs bring together the books, archive, events, exhibitions and publications: collection and promotion of international children’s and young people’s literature, projects for the extra-curricular communication of literature to children and young people, and support of research projects. 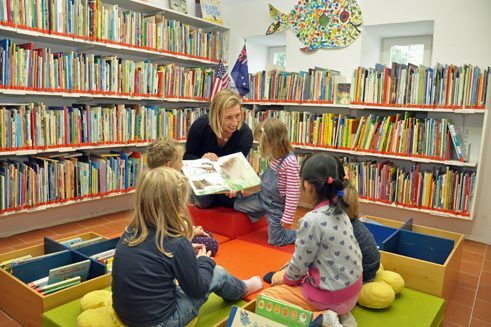 The long-standing core of the collection of 600,000 children’s books in over 130 languages, which has been built up over nearly seventy years, is the new publications continually donated by publishers from around the world. For the not a few regions of the world without a reliable infrastructure for the production, communication and data collection of their children’s and youth literature, these holdings also constitute an archive of their cultural identity. On the global literature markets, the collection serves, accompanied by the White Raven recommendation program, as a guide to trends, themes and the quality of children’s and youth literature. 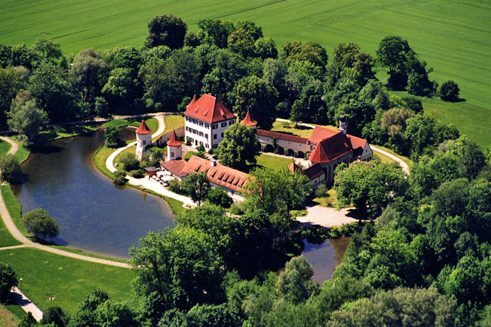 The historic building of the Blutenberg Castle, in the Munich district of Obermenzing, houses a children’s and youth library containing approximately 30,000 international books. 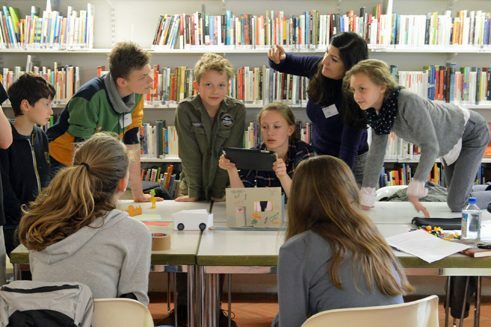 Here young people try out, in seminars, workshops and artists projects with experimental writers, artists, educators and other experts, how literary diversity can enrich their experience and feelings. 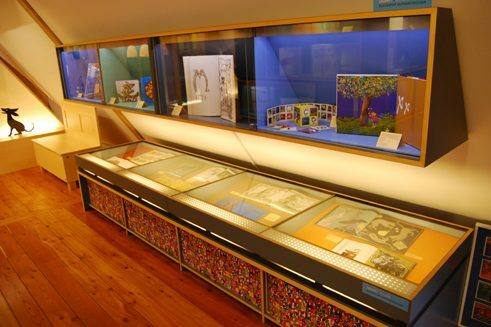 Also focused on children and young people are the educationally presented exhibitions devoted to German writers such as the Michael Ende Museum, the James Krüss Tower and the Erich Kästner Room. 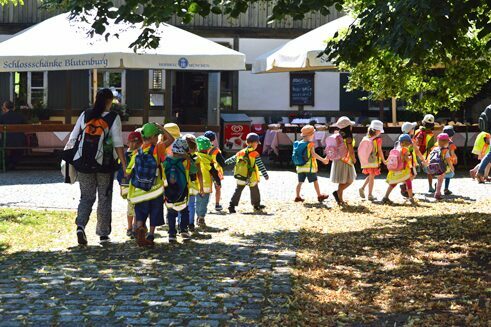 The cooperation with kindergartens and schools is determinative here of both visitors and success. 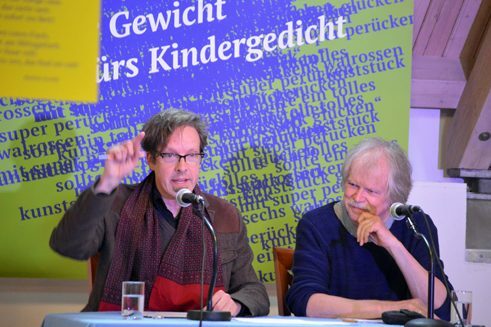 At the same time, the IJB supports the international character of the cultural asset of the children’s book and the promotion of its German exponents as a research topic. 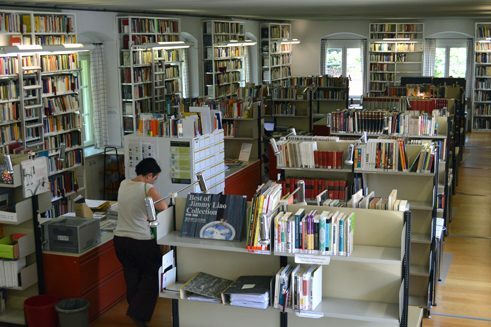 A special library of 30,000 publications of international research literature, over 100 professional journals, the archiving of writers’ literary estates and a scholarship program belong to this service area. Here too the IBJ relies on in-kind donations by publishers and authors. In national as well as international bodies, the IBL represents, as a neutral institution without ties to the market or politics, the many common interests of international children’s and youth literature: safeguarding the rights of children, the freedom of art for and with children, and political, economic and educational conditions suitable to literature. This difficult role must continually be re-thought and realised anew. The International Youth Library is no dreamy, apolitical castle of books or some depot managed by algorithms, but a living organism with democratically regulated access to an important part of art and scholarship. To develop the institution and its work areas further, the IJB needs planning certainty and a clearly defined place in the cultural landscape of the Federal Republic of Germany. Media habits are changing: the development of multi-media children’s and youth literature is obvious and must be taken more into account by the IJB in its services. 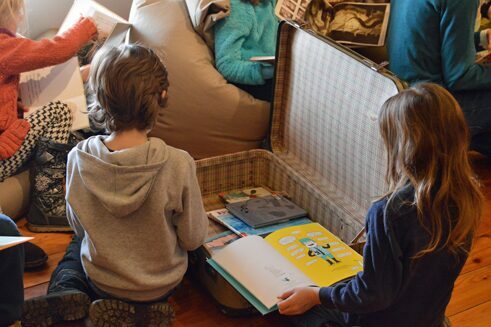 Not everywhere in the world will we see in the foreseeable future freely accessible children’s and youth books as companions of young people leading self-determined lives. Geopolitical changes and their consequences demand new forms of cooperation for the internationally oriented promotion of literature. “Childhood is local”: even amongst displaced refugee children, childhood takes place on site. For this reason the IJB wants to use all its means to build a more visible bridge between local services such as its storybook cinema for primary schoolchildren and targeted lobbying for children and youth literature in the worldwide web. This includes digital access to data and documents. Transparency and increased access to collections and archives will serve to democratise the medium of the children’s book. 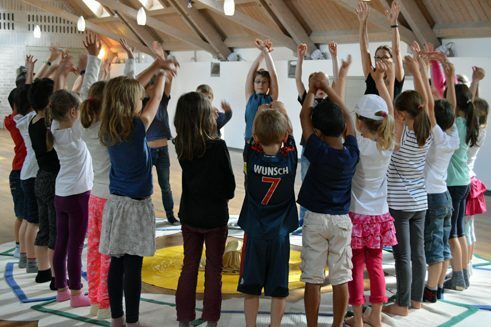 In this way the work of the IJB makes it a seismograph of the importance of childhood and youth. was a professor of library and information science at the Hamburg University of Applied Sciences until her retirement. She has been reviewing children’s and young adult literature in the weekly newspaper “Die Zeit” for 30 years.